There needs to be a two-state solution, agreed at a negotiating table without pre-conditions. Posted by Lib Dem Friends of Israel on June 8, 2018 · Comments Off on There needs to be a two-state solution, agreed at a negotiating table without pre-conditions. 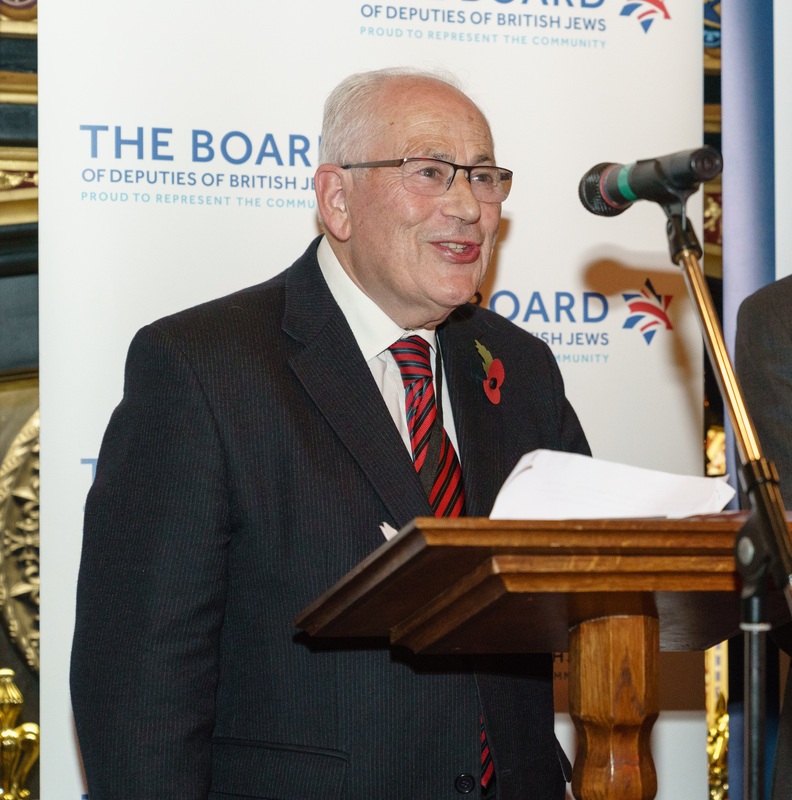 LDFI President Lord Monroe Palmer spoke in the House of Lords Debate on the situation in the Palestinian Territories. He said there needs to be a two-state solution, agreed at a negotiating table without pre-conditions. ” My Lords, I would like to ask noble Lords to look at how to actually solve the problem—to provide security and recognition for Israel alongside a viable and non-belligerent state of Palestine. The problem is not only Israel; it is partly because the Palestinians believe that the route to independence is via international pressure on Israel. The Palestinian leadership must take responsibility and be given responsibility for the situation in the Palestinian Territories—which, after all, is the title of the debate. This will not happen by debates in this House or even resolutions of parts of the international community. It will happen only if Israel and the Palestinians—including Hamas—sit down at the negotiating table without preconditions. Sadly, both sides say they have no preconditions—and then lay down their conditions. The international community has a role, as my noble friend Lord Steel so eloquently said. The role is also to bully or persuade both sides to the negotiating table and to get them to understand long-term realities. That is the role of the US, the EU, the UK, the Saudis, Egypt, the Gulf states and others. The Palestinians have limited resources but the question is: are those resources used to further the peace process and thus create a Palestinian state or are the Palestinians misusing the powers they have, waiting for the wonderful international community to deliver? The desire to be a martyr seems so opposite to our feelings in the West, and indeed in Israel, where every life is sacred. What great education that is. Other noble Lords ask Israel to vacate the West Bank but, in a land where history is often a guide to current thought, Israel unilaterally withdrew from Gaza 13 years ago. This included the removal of 8,500 settlers—there is not one left there—but this was not met with any hoped-for peace. Noble Lords have spoken about the siege by Israel of Gaza but I remind the House that Gaza has a border with Egypt as well, and that border is more tightly controlled than the one with Israel. Egypt had a responsibility when it ran the Gaza Strip and it has responsibilities now. So yes, blame Israel for its border crossings but there is one with Egypt as well. Why does no one ever mention it?